Ross County have moved two players on with Tony Dingwall released from his contract and Davis Keillor-Dunn joining Championship rivals Falkirk on loan. 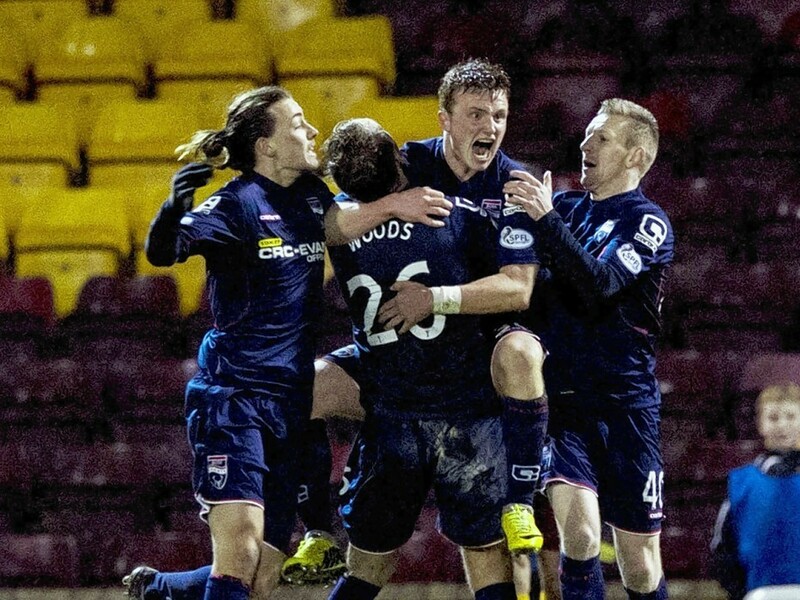 Ross County co-manager Stuart Kettlewell has set the club’s young players the challenge of breaking into the Staggies’ starting line-up this season. Tony Dingwall is grateful to get a second chance at Ross County after penning a new one-year deal. Ross County have announced that brothers Tony and Russell Dingwall have signed one-year contract extensions with the club. Ross County midfielder Tony Dingwall has been offered a six-month contract extension to remain with the Staggies until the summer. 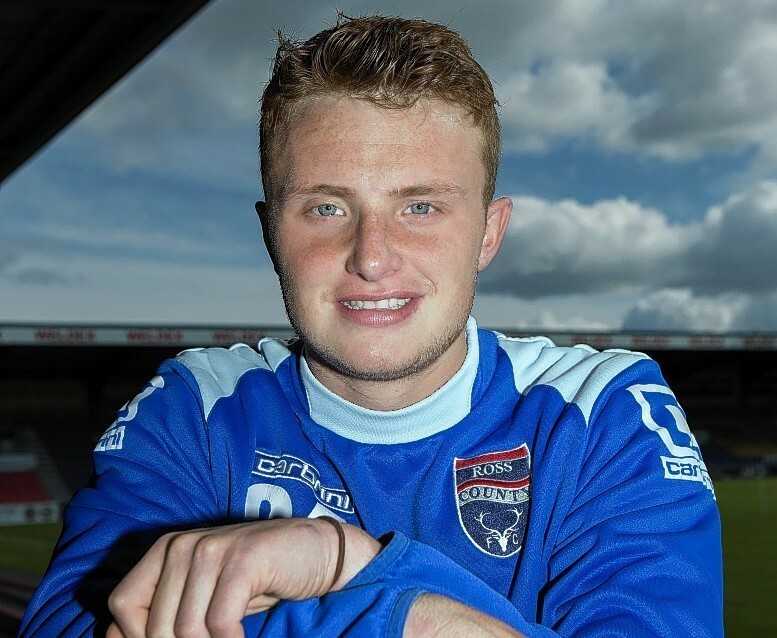 Elgin City midfielder Tony Dingwall will play his final game for the Black and Whites against Edinburgh City today and the Ross County player hopes his loan spell has helped all parties. Ross County manager Owen Coyle has urged midfielder Tony Dingwall to make the most of his fresh opportunity with the Staggies. 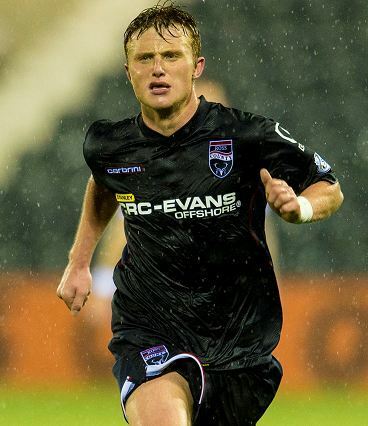 Ross County midfielder Tony Dingwall knows it is now or never as he tries to secure his future with his hometown club. Ross County manager Jim McIntyre says this season is make or break time for midfielder Tony Dingwall as he approaches the final months of his Staggies contract. 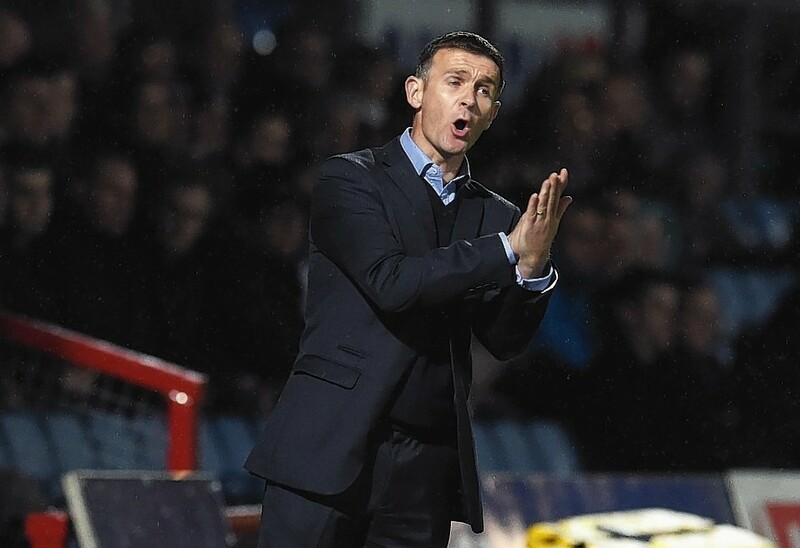 Ross County manager Jim McIntyre has urged his squad to follow Tony Dingwall's example by making the most of their opportunity to play. Ross County manager Jim McIntyre has challenged youngster Tony Dingwall to make himself a regular in the side after impressing in his first start of the season in Tuesday's League Cup quarter-final win against Caley Thistle. Ross County midfielder Tony Dingwall is determined to repay the belief shown in him by manager Jim McIntyre this season. Ross County's hopes of Scottish Premiership survival remain in the balance but midfielder Tony Dingwall is relieved the Staggies fate is still in their own hands despite Saturday's 2-1 defeat against St Mirren. Ross County have secured defender Jamie Reckord and talented youngster Tony Dingwall on extended contracts, however the news has been dampened by the latter sustaining a hand injury that will keep him out for a month. 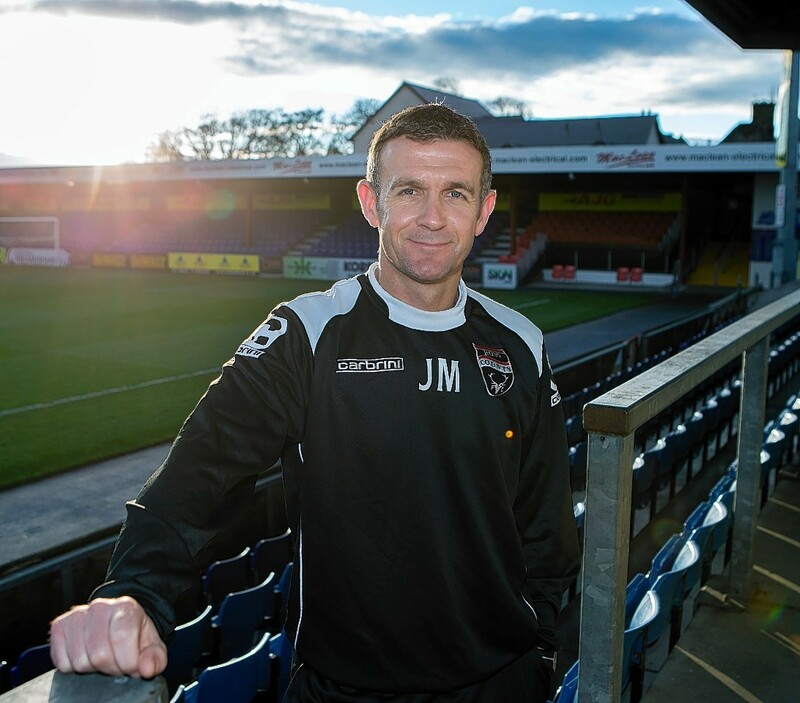 Ross County manager Jim McIntyre believes moving off the bottom of the Scottish Premiership is massive for his club. 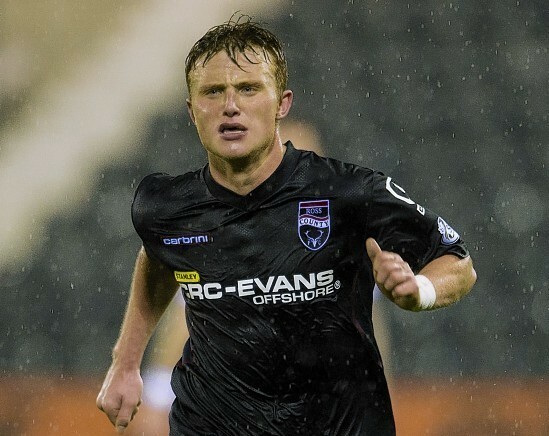 Ross County defender Paul Quinn believes Tony Dingwall has the potential to become a standout for club and country after the midfielder announced his arrival in Scottish football in spectacular style at the weekend. Ross County are off the bottom of the Scottish Premiership following a dramatic injury time equaliser at Motherwell on Saturday. 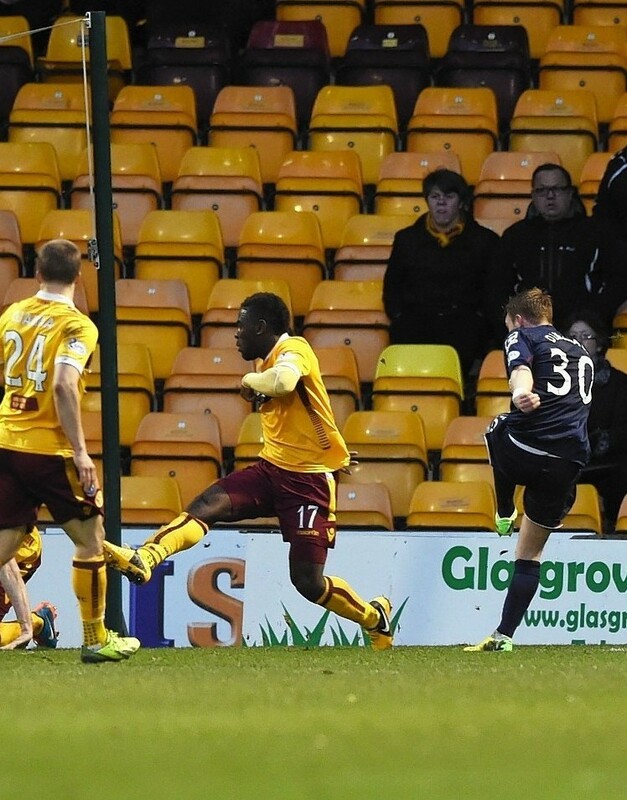 Ross County are off the bottom of the Scottish Premiership following a dramatic injury time equaliser at Motherwell. 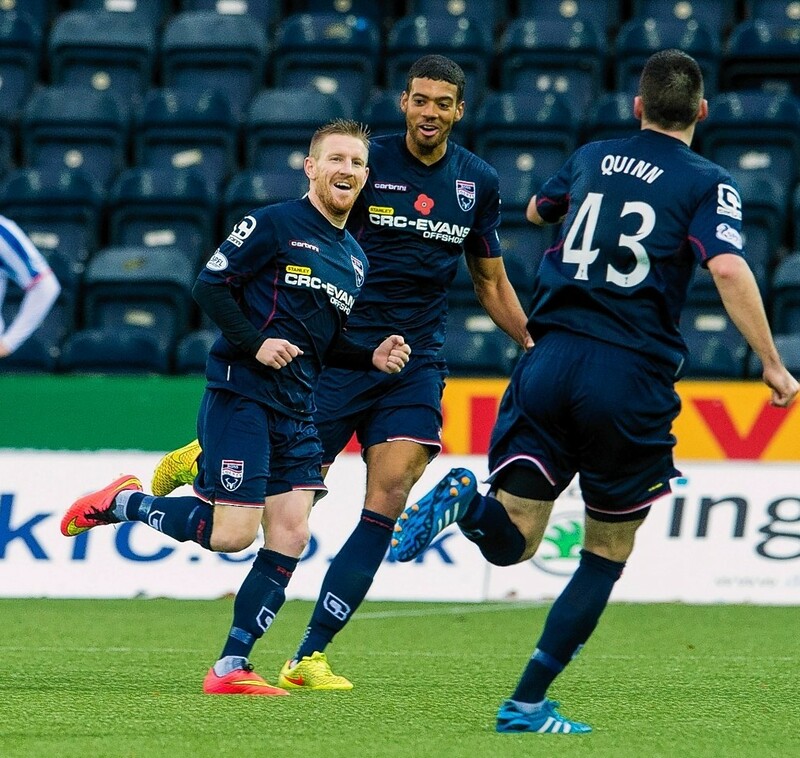 Ross County attacker Michael Gardyne is hoping recent performances have convinced manager Jim McIntyre he is worthy of a longer stay with the club. 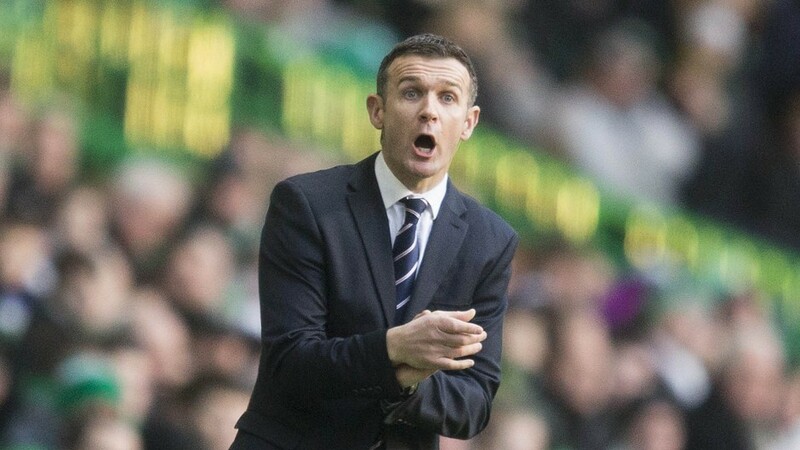 Ross County manager Jim McIntyre has challenged talented trio Tony Dingwall, Kyle Macleod and Steven Ross to force their way into his first-team plans.